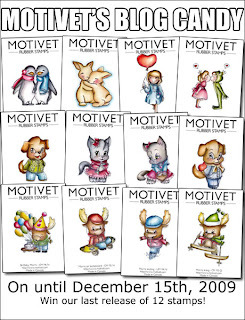 Check out the adorable blog candy over at Motivet's blog. How cute are these images? How are you and the boys? I'm STILL sick! Crazy. Off from work 3 days. Tired of it. I can only imagine how you're feeling! Hope better!